Established in 1976, Kamloops Augering & Boring has a foundation of excellence in Western Canada. 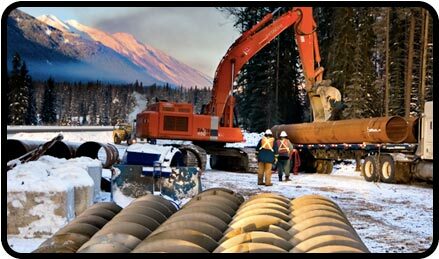 From our initial assessment and recommendations, to proven execution, we provide cost-effective boring, augering and tunneling solutions for customers in a variety of industries including oil and gas, construction, utilities and private enterprise. Our expert team is committed to exemplary customer service with results that support the ongoing business success of our clients.